We speak your language: incl Albanian, English, German,Serbian-Croatian. 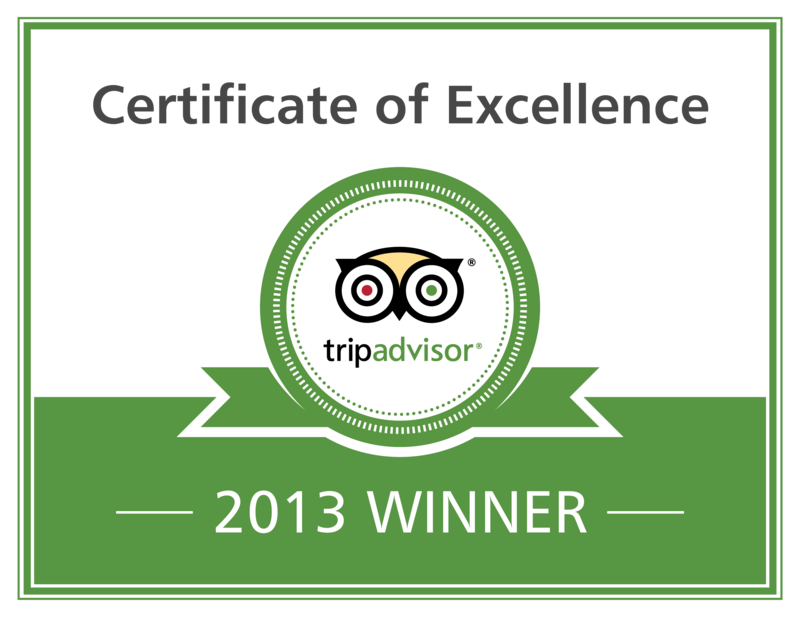 We offer 92 sparkling rooms including apartments, suites, doubles and singles. 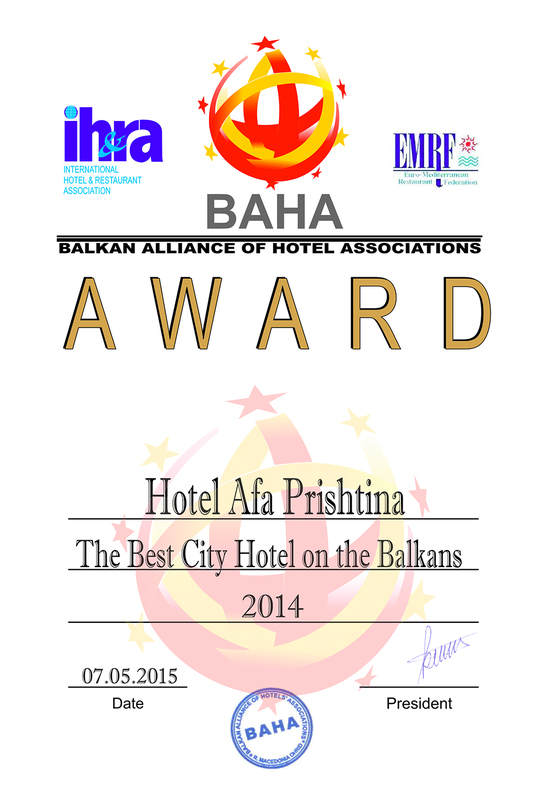 As one of the first hotels to provide services in Pristina (and hospitality) exceeding 10 years experience in the field of tourism. Even though in the center of the city, AFA Hotel guests are located within easy reach of key attractions such as Mother Teresa Boulevard, NEW BORN monument, government institutions and international organizations ,but is still nestled in a quiet, safe and sedate district. We offer 92 rooms including suite, apartments, doubles, twin and singles. All rooms have a stocked mini-bar, cable television, internet, air conditioning, internationally connected telephones and other amenities. Many rooms have a view overlooking our famous garden patio or the lights of the capital.